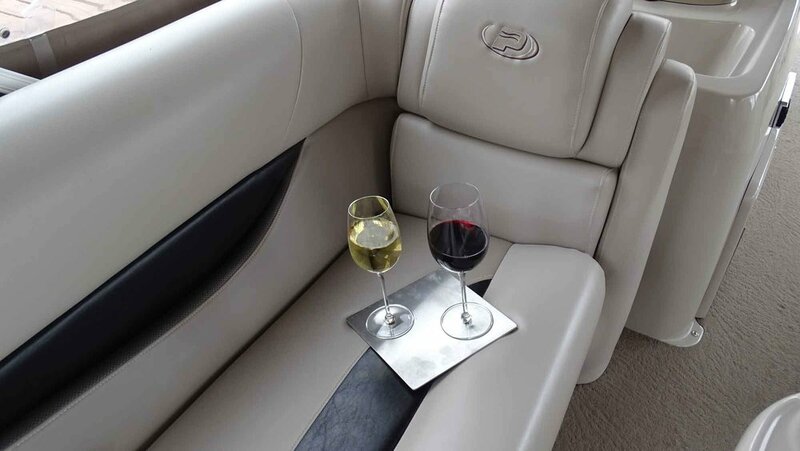 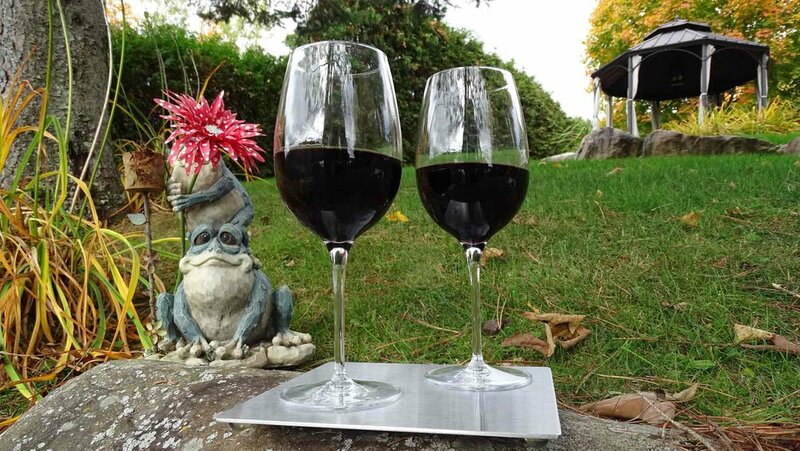 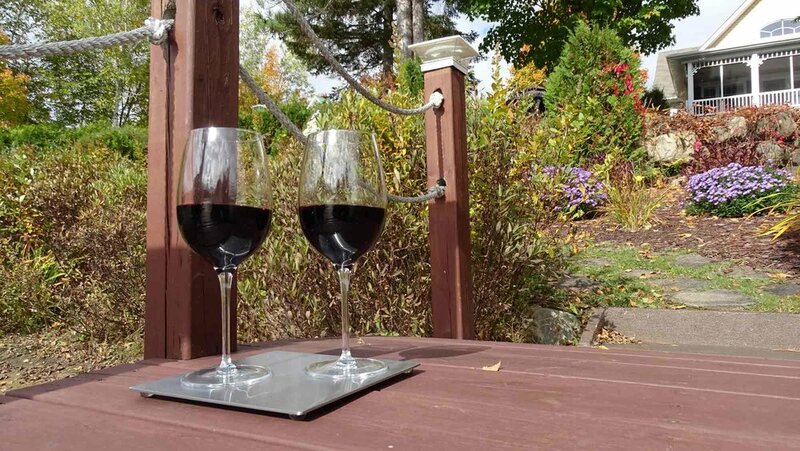 Gallery - Watch your wine dance with the waves — Royal Stabilis | NO MORE SPILLS! 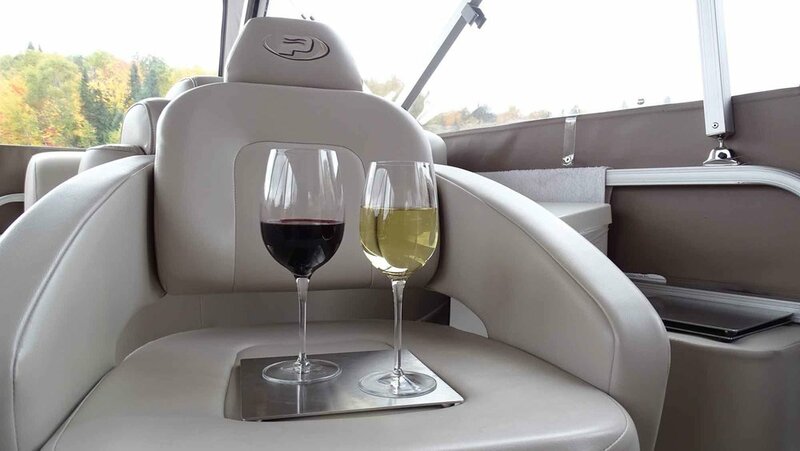 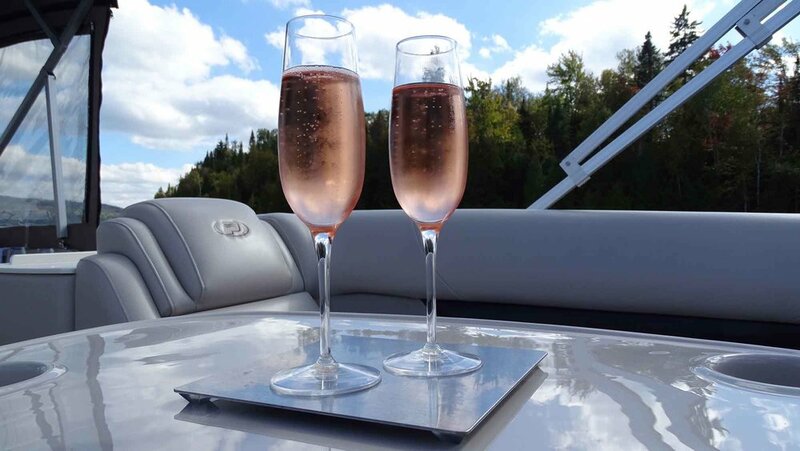 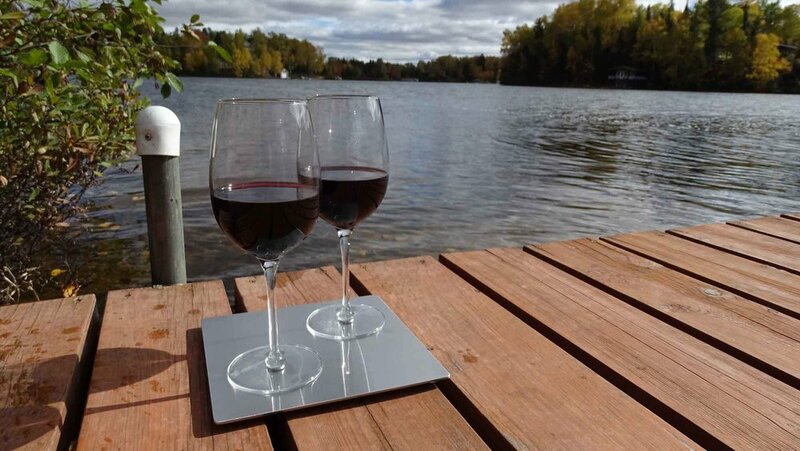 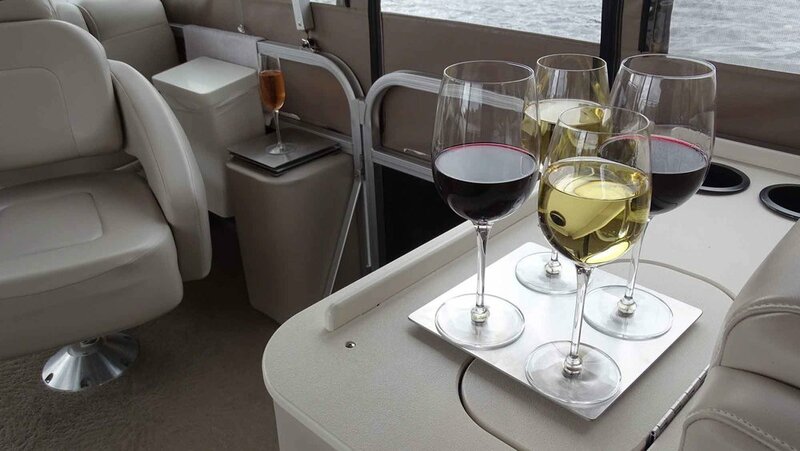 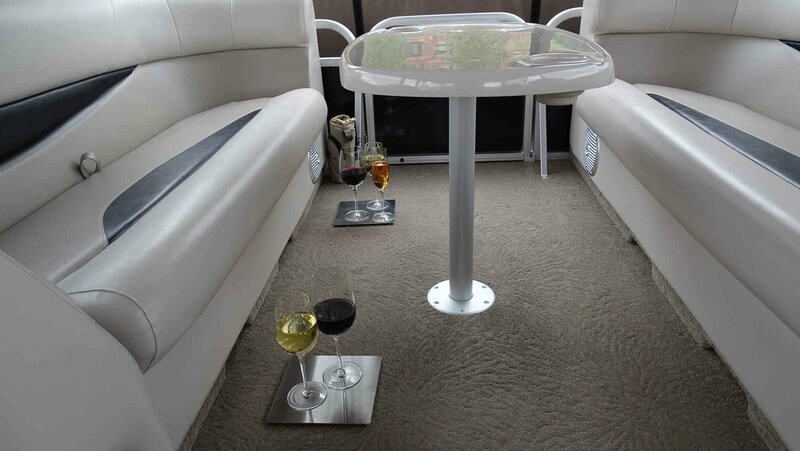 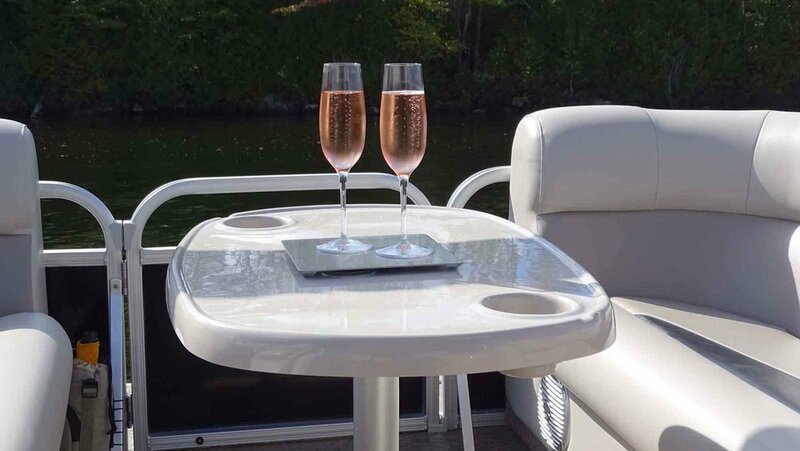 This is the perfect gift for boaters and wine lovers. 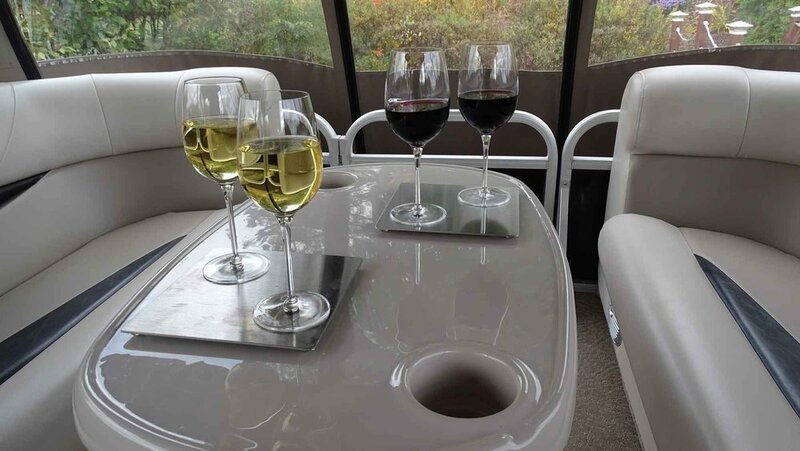 no more spills, just watch your wine dance with the waves. 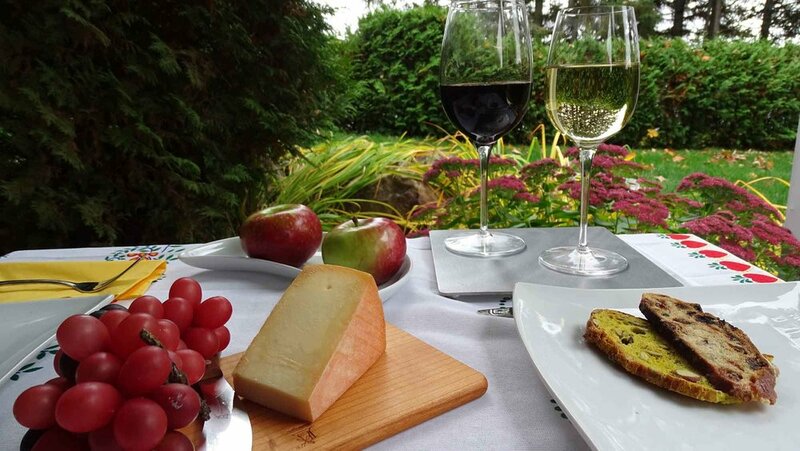 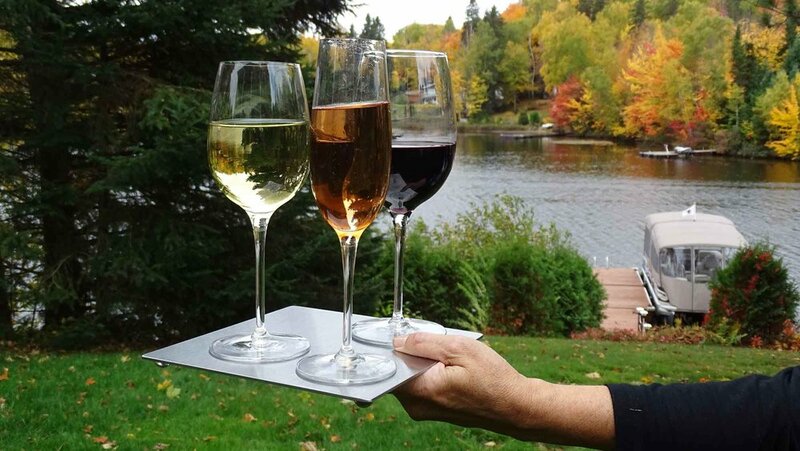 Look at the video an images of the Anti-Spill Wine Glasses in action. 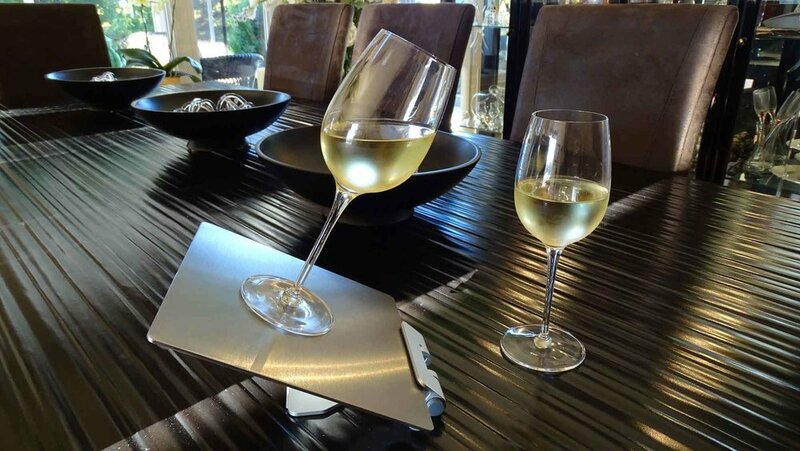 As A Wine Lover, Never Compromise!